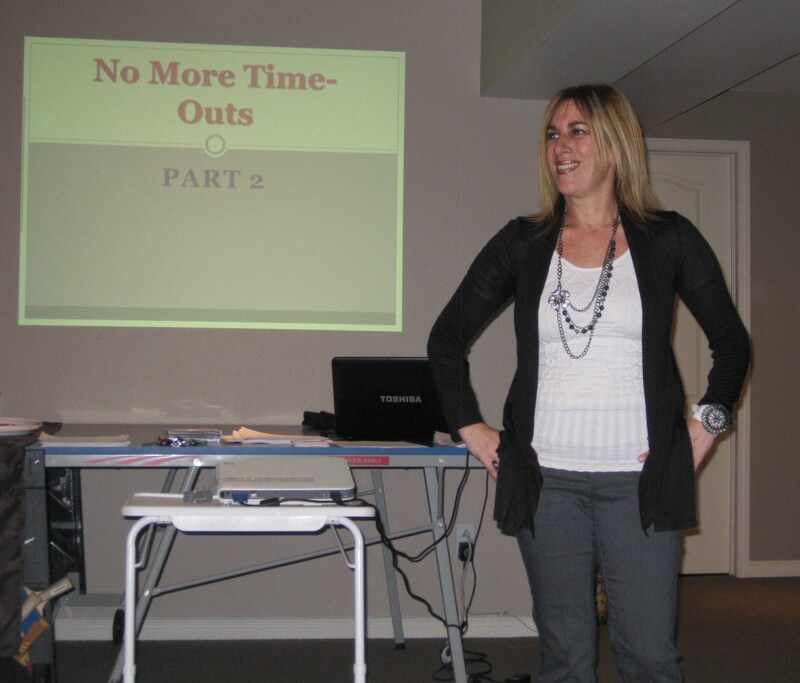 Eat, laugh and have fun with Montreal behaviour consultant Lesley-Anne Siegel, B.A., M.A., while learning how to discipline without yelling, repeating, time-outs, revoking privileges and toys, threatening, grounding, spanking, and even counting to 3. Explore the 13 reasons punishment does not work in getting you what you really want for your kids. This workshop helps you to understand and look at discipline in a completely different light by exmaining why punishment is not effective in getting desirable behaviours. Discover why your child really misbehaves, and receive tools and strategies to help you get the behaviours you want while eliminating undesirable ones. This part allows you the opportunity to get answers to your own unique parenting and behaviour challengez in your everyday lives. COST: 145$ per person, 195$ per couple. Prices include tax, handouts, and refreshments.